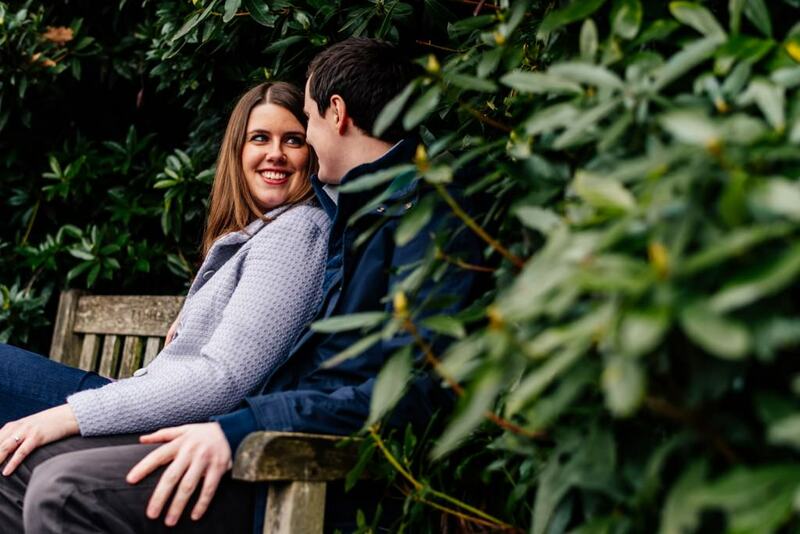 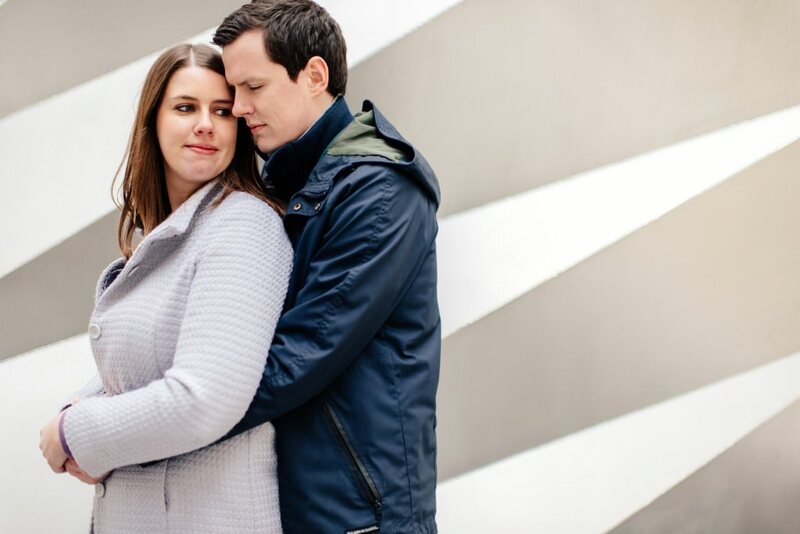 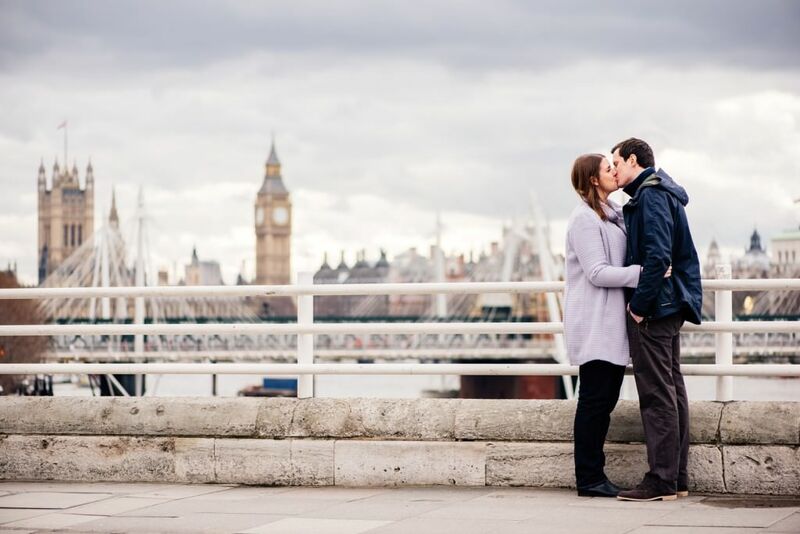 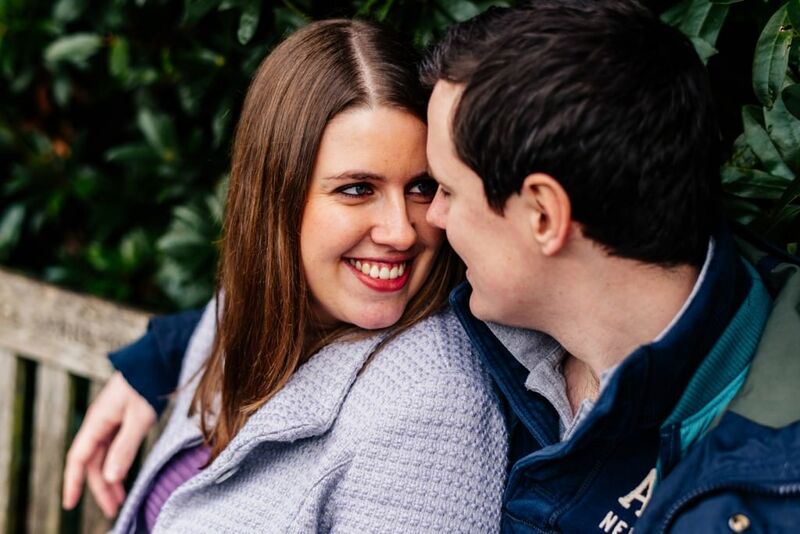 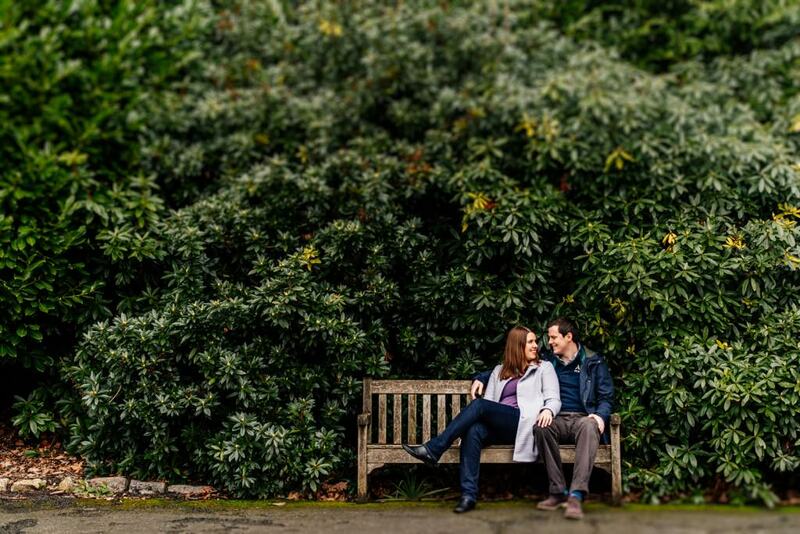 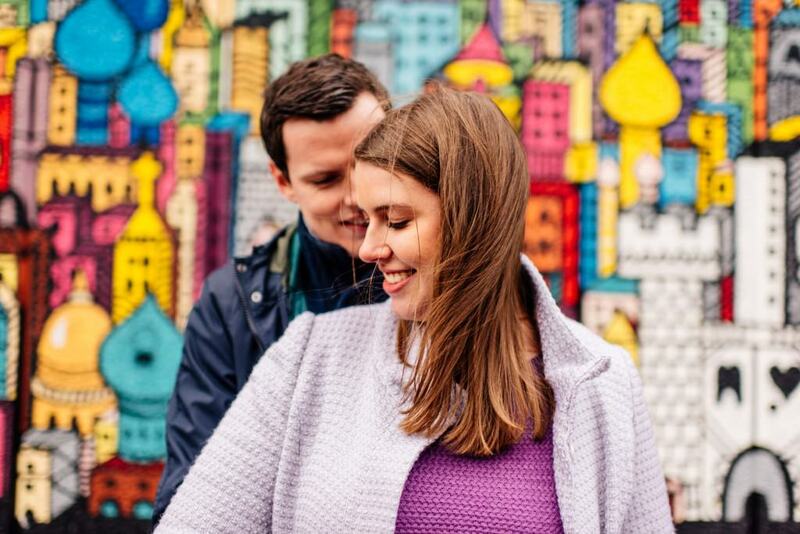 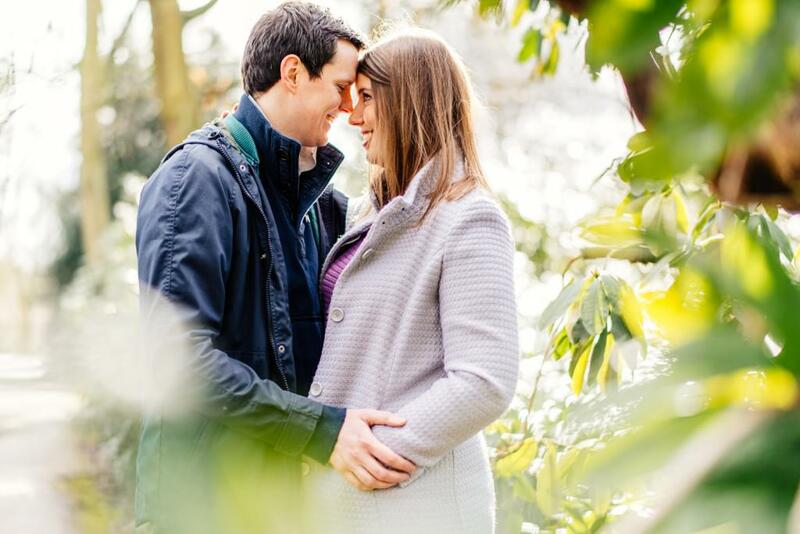 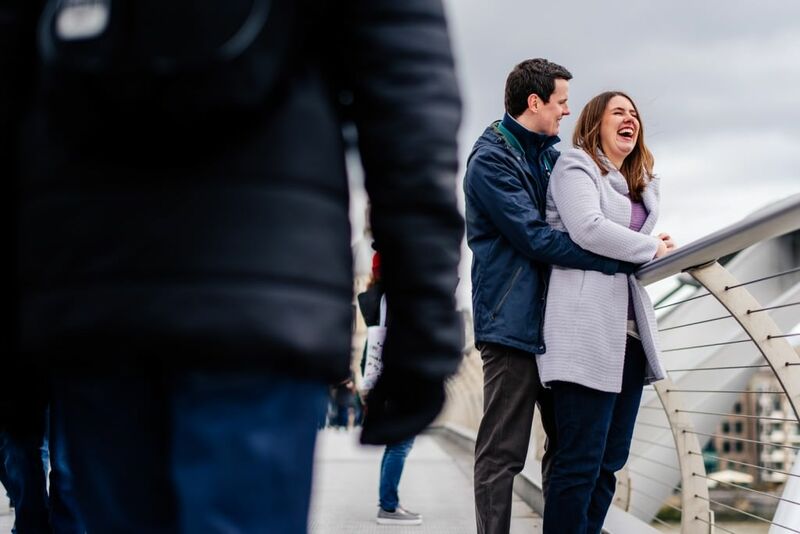 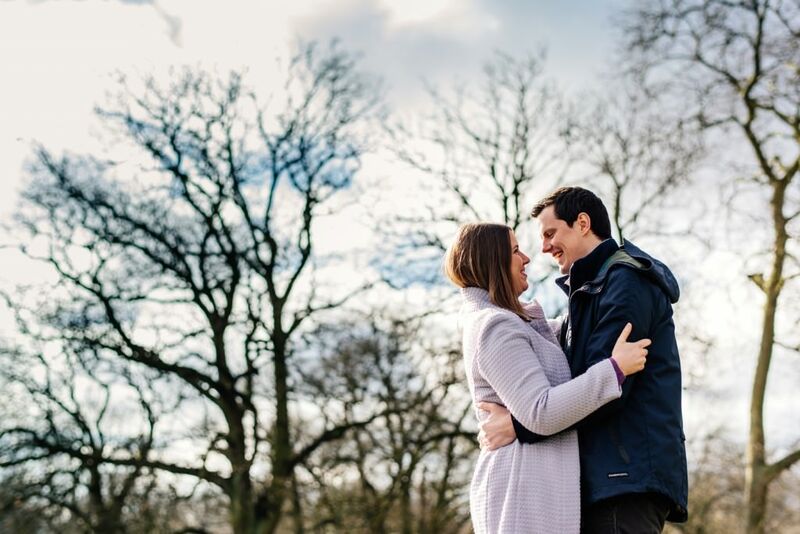 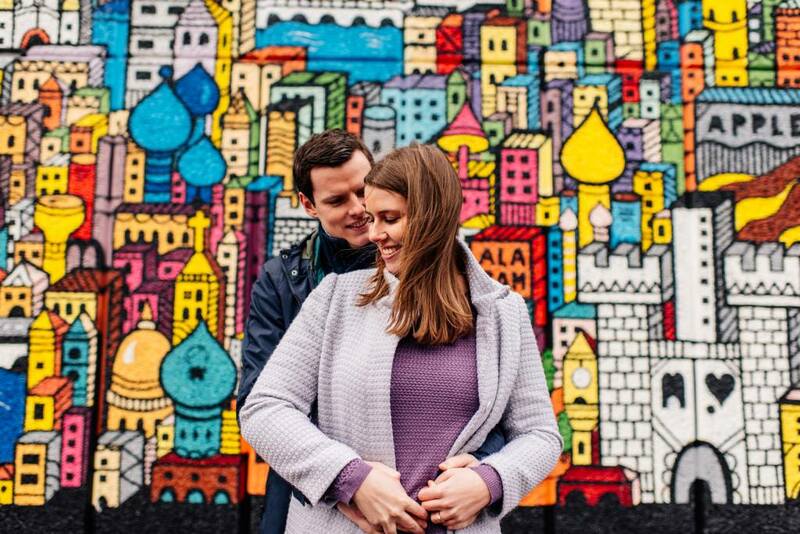 Hampstead Heath is a very special place for Kathryn & James so it was an obvious place to start at for their London pre-wedding shoot. 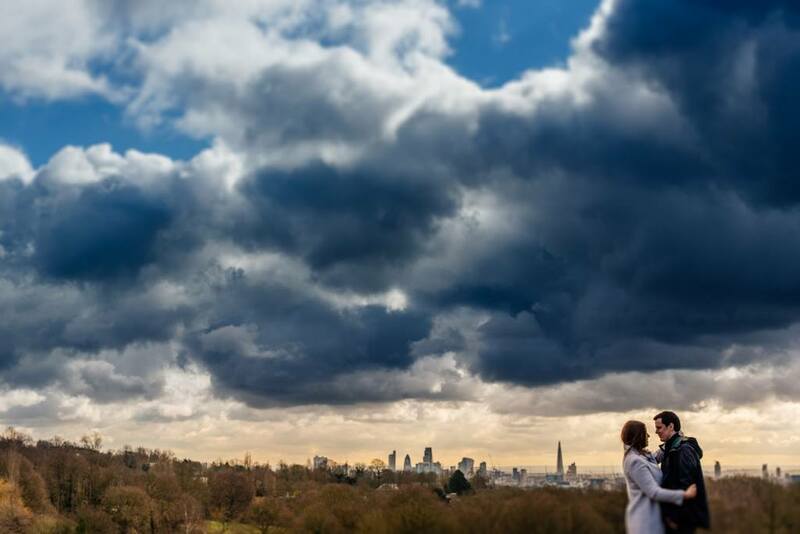 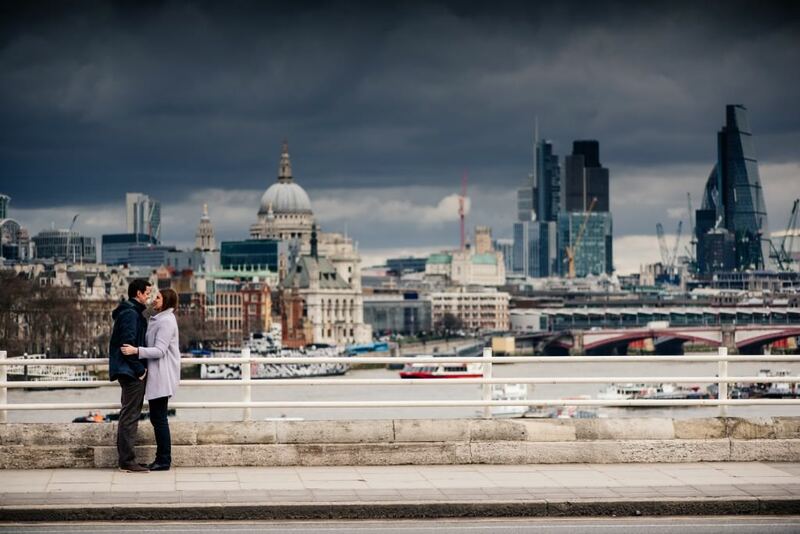 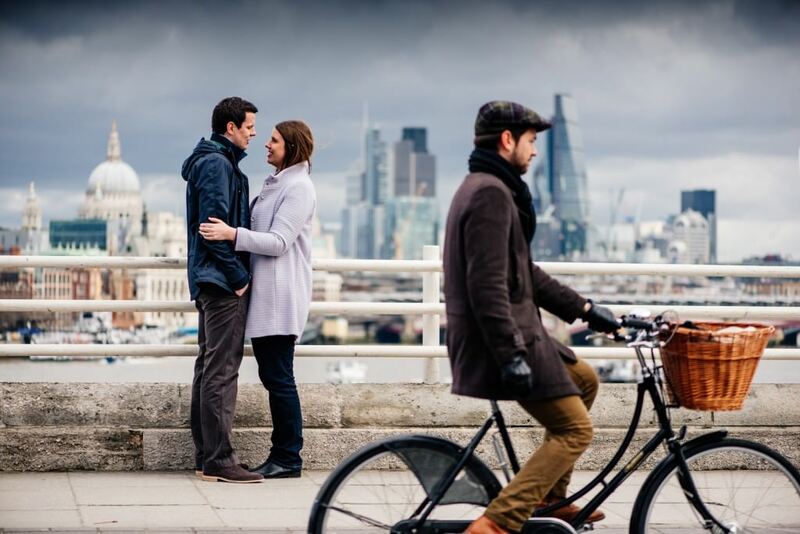 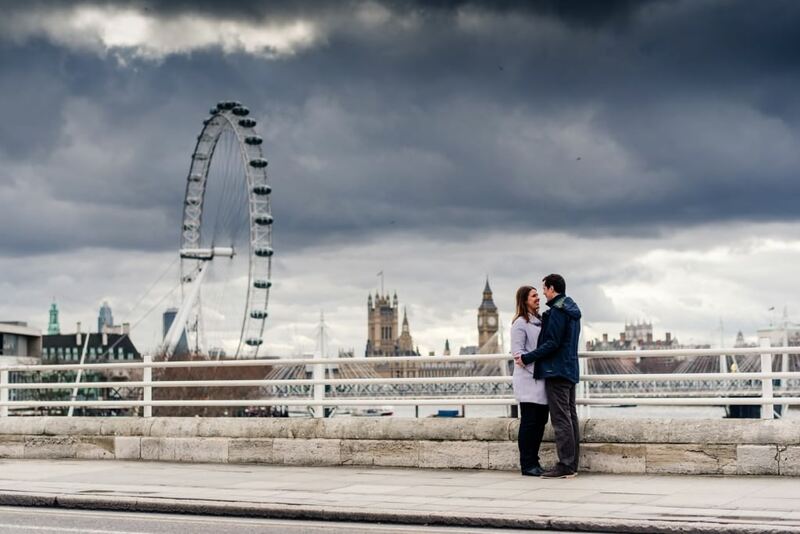 One of my favourites from their shoot was the image of them both with an expansive sky and the London skyline in the distance. 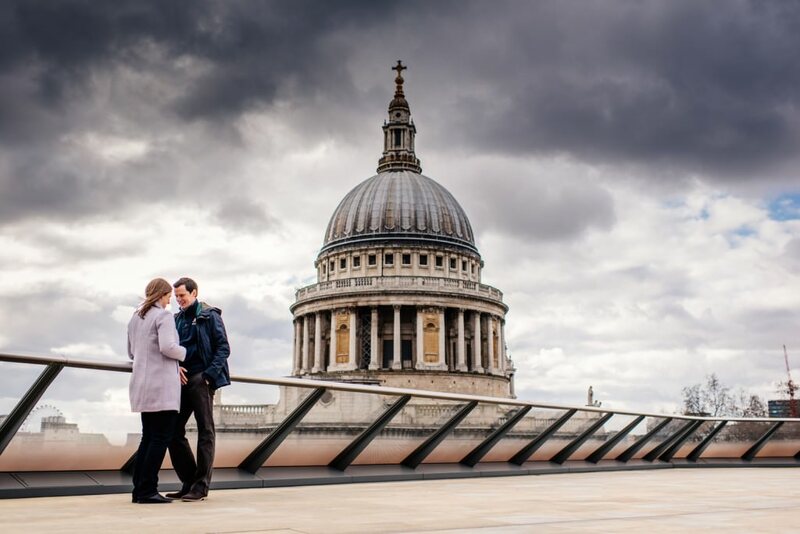 We later headed into central London for a few more photos along the Southbank finally ending up around St Pauls.